This Iron Cross Skull design done by artist Michael Graham can be used on any lane condition and would make a great gift for beginner bowlers! 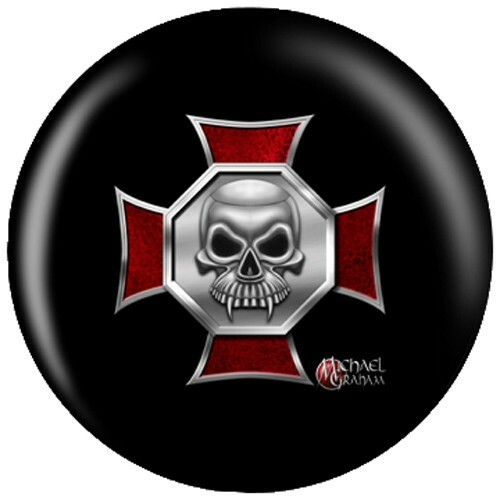 Due to the time it takes to produce the OnTheBallBowling Michael Graham Design Iron Cross Skull ball it will ship in 1-2 weeks. We cannot ship this ball outside the United States.